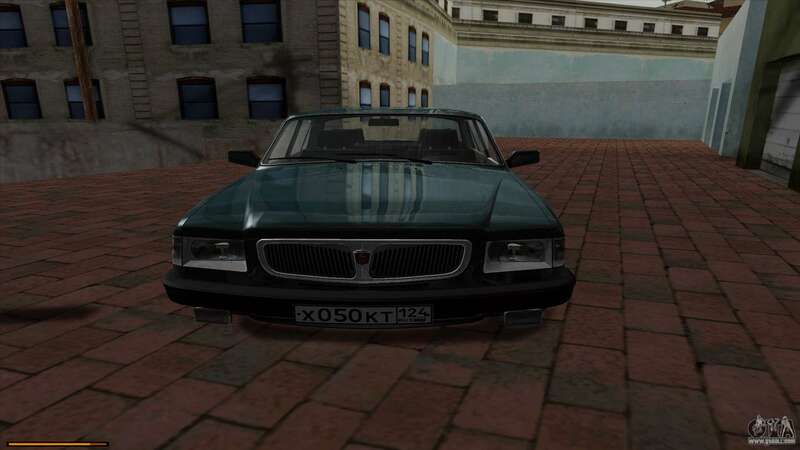 GAZ 3110 Volga for GTA San Andreas. 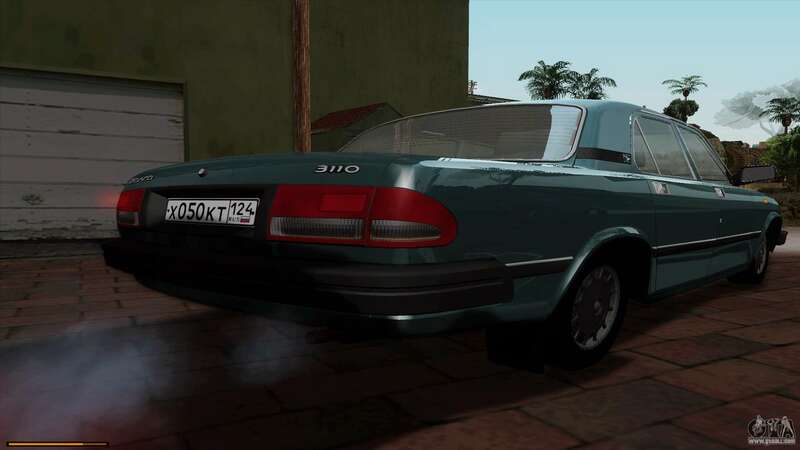 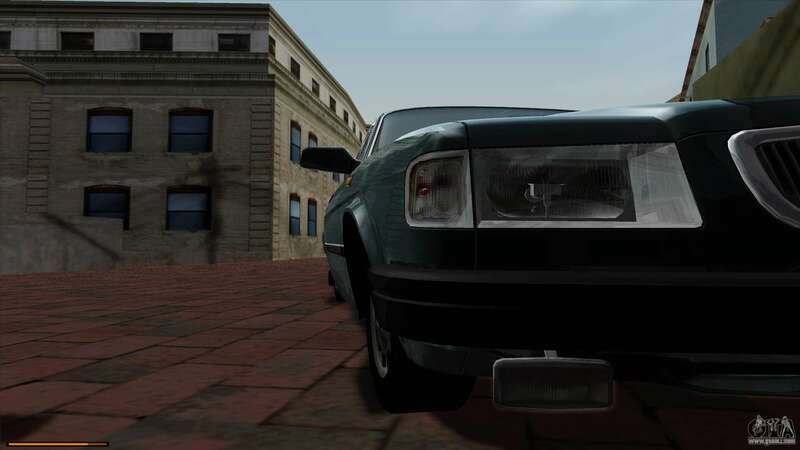 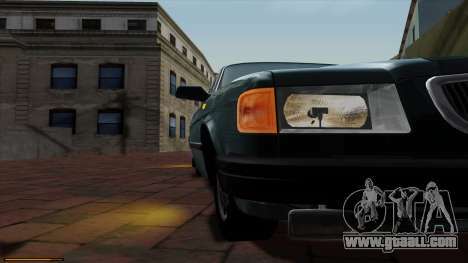 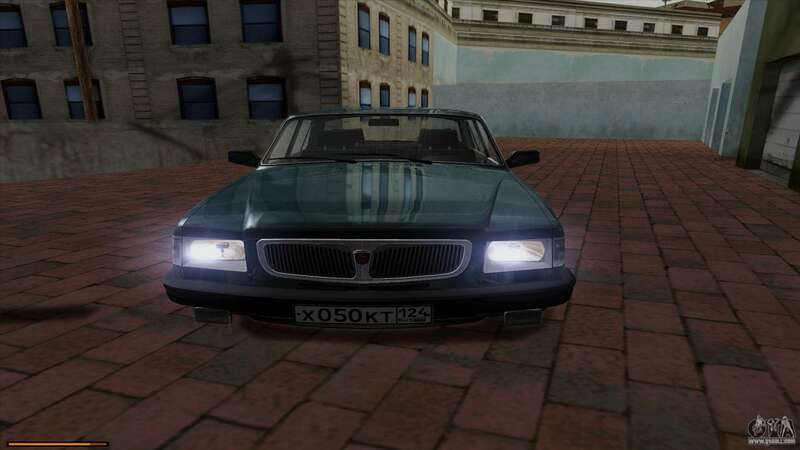 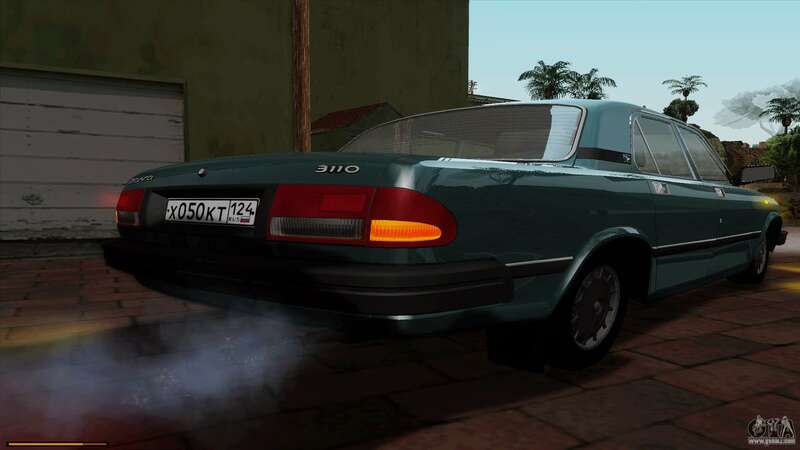 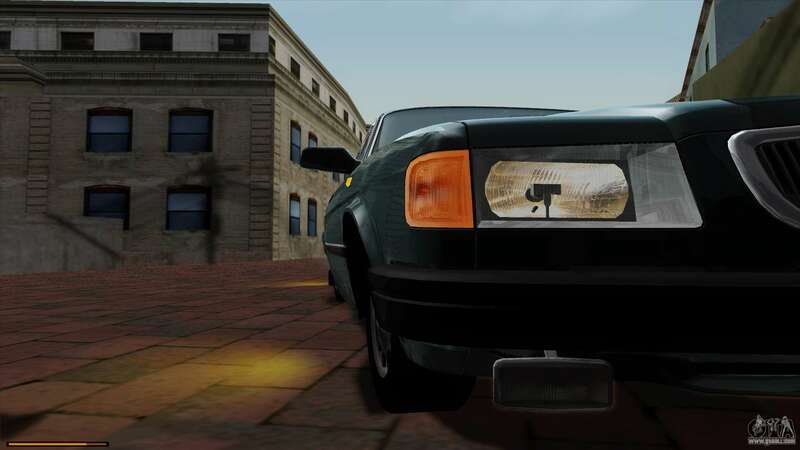 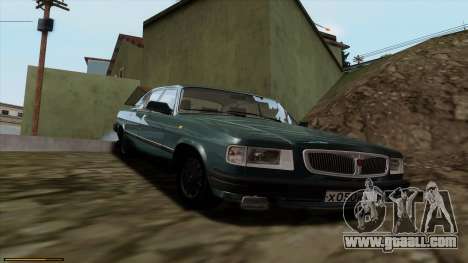 Classic Gorky Automobile Plant is now in GTA SA! 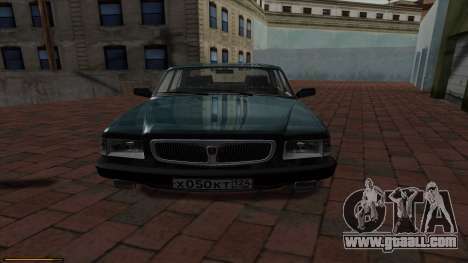 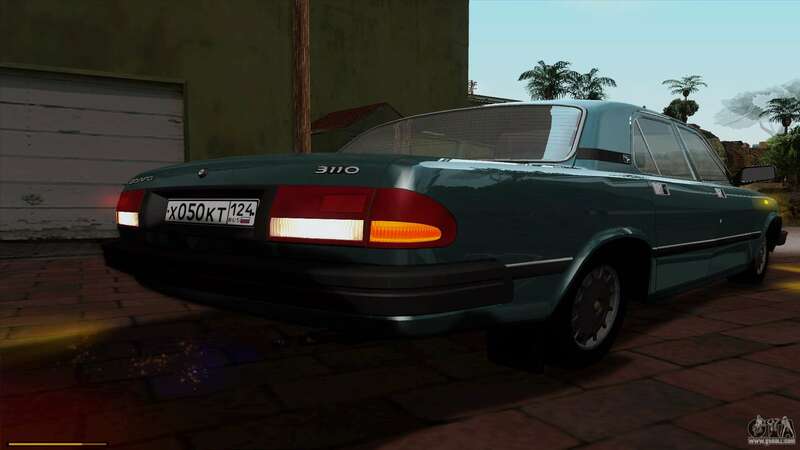 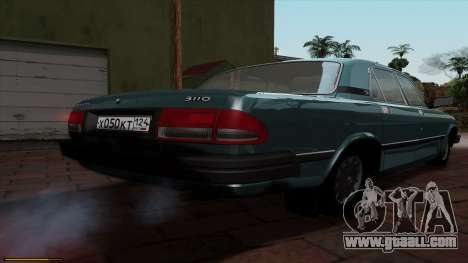 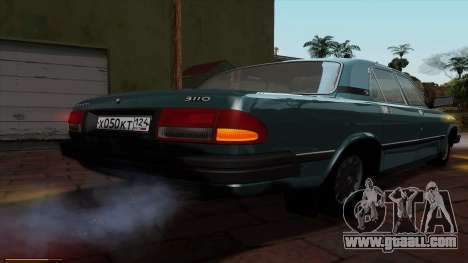 Download mod GAZ 3110 Volga for GTA San Andreas the links below.